The most comprehensive book about the Ouija ever written. For more than a century, simple divination devices called “talking boards” have captivated millions of people curious about contacting the spirit world. 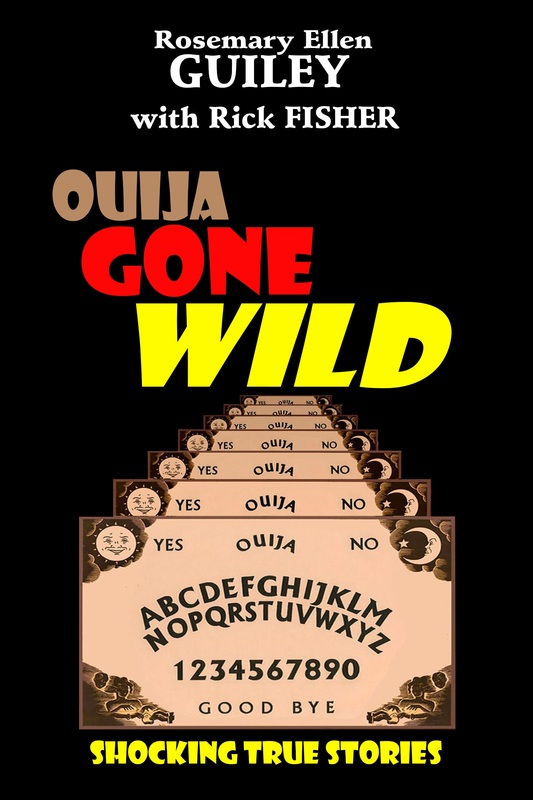 The most famous is the Ouija, whose trademarked name has become synonymous with all boards. Ouija messages have inspired writers, artists, and musicians, and have played a part in murder, suicide, possession, treasure hunting, marriage, divorce and bizarre behavior. Authors Rosemary Ellen Guiley and Rick Fisher provide a detailed examination of the Ouija. They debunk myths and discuss how horror films have influenced popular opinion. Once you start, you won’t be able to put it down!